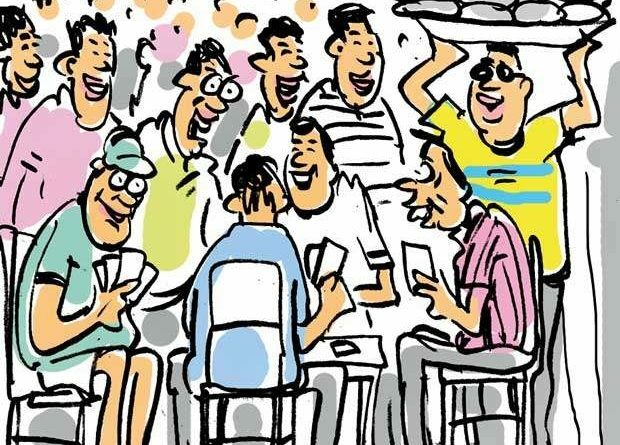 A big crowd that has pitched camp at an official residence these days are having a jolly fun time wining, dining and playing cards, they say. A double star cop, known to be a personal aide of a political high-up is said to be attending on the crowd almost round the clock. Sidekicks of some politicos at national level account for most of this merry-making crowd, they say.